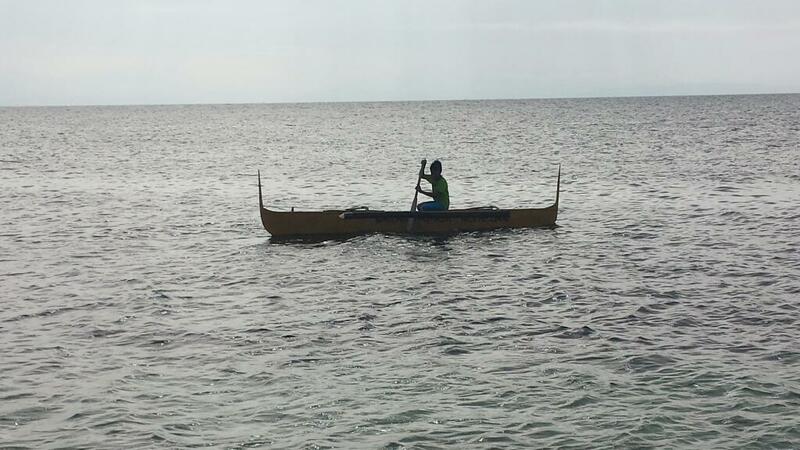 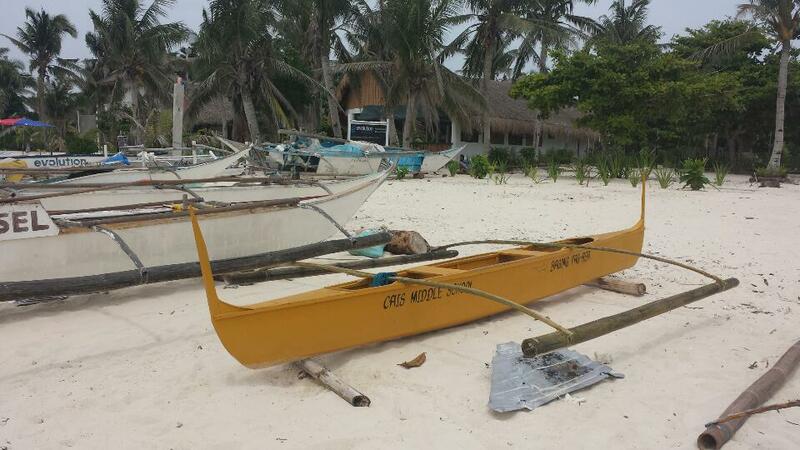 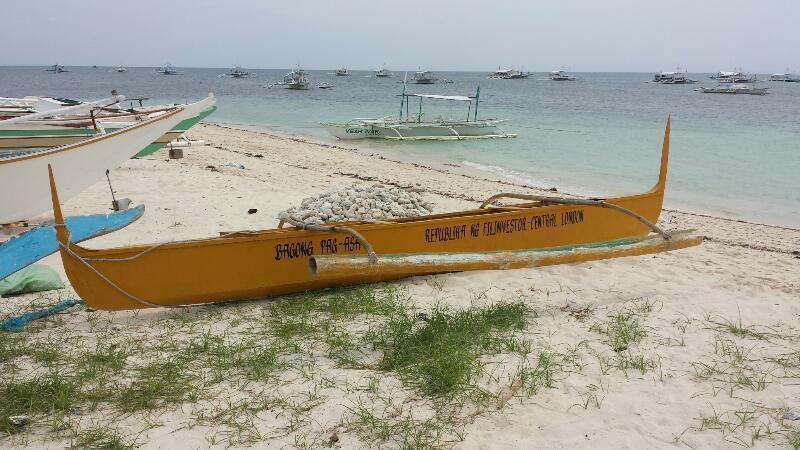 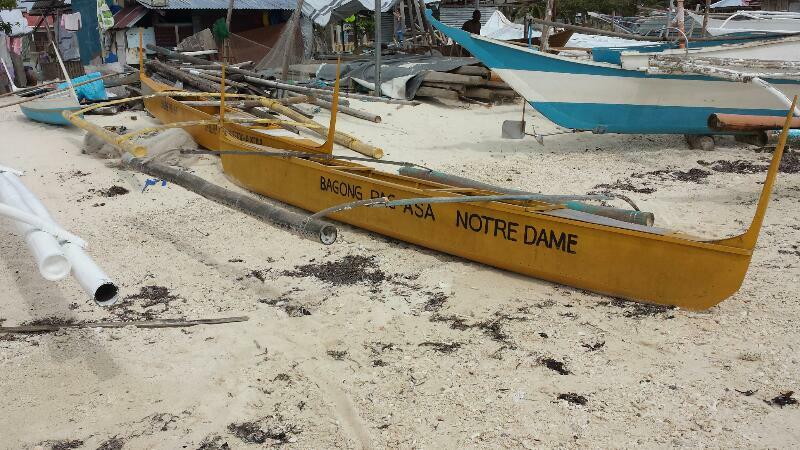 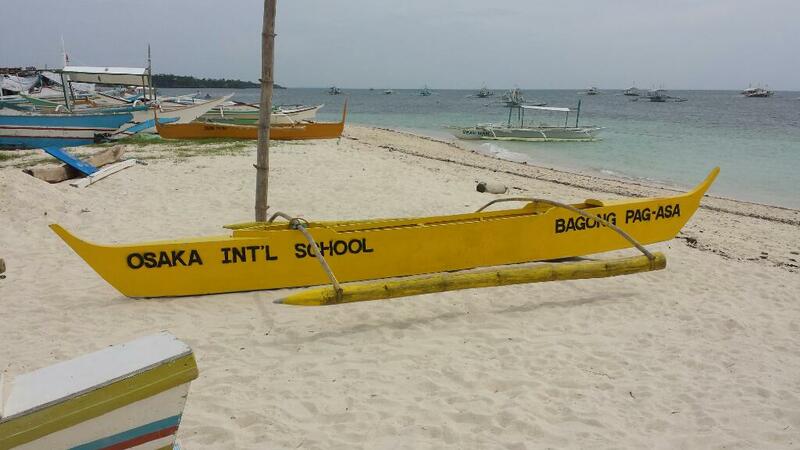 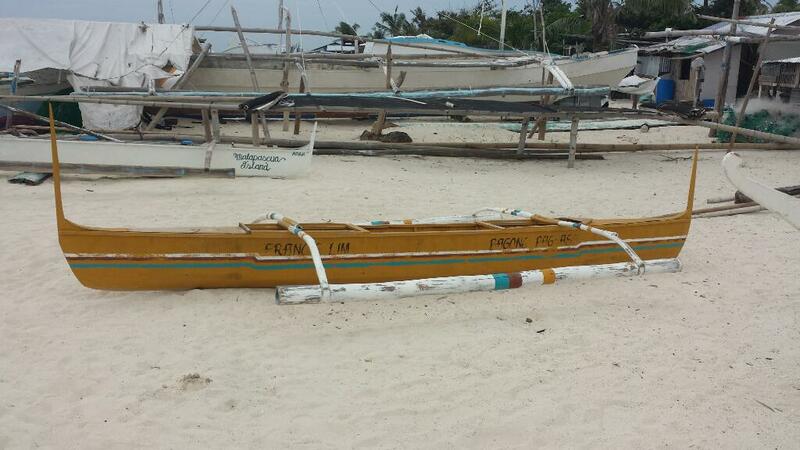 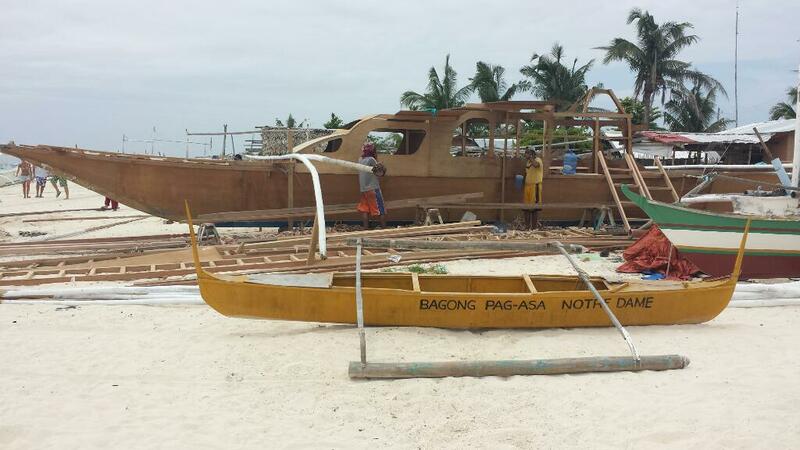 Almost all boats in Malapascua were destroyed by typhoon Yolanda says Mike, a German who runs a resort in the island. 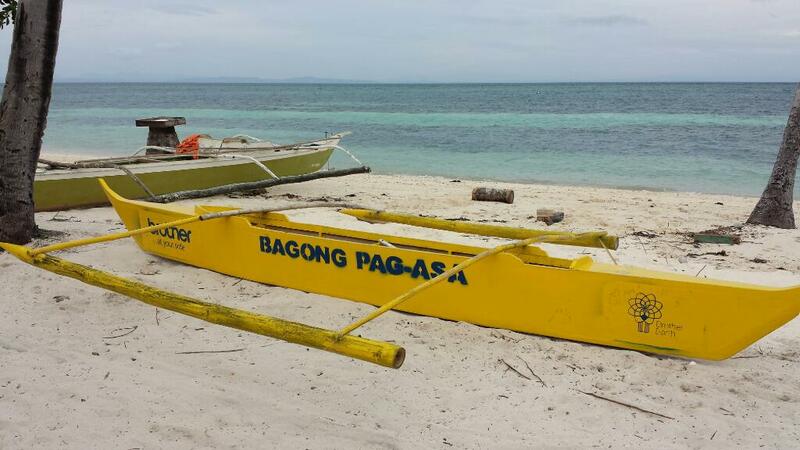 In the present, one can notice plenty of yellow bancas around the island. 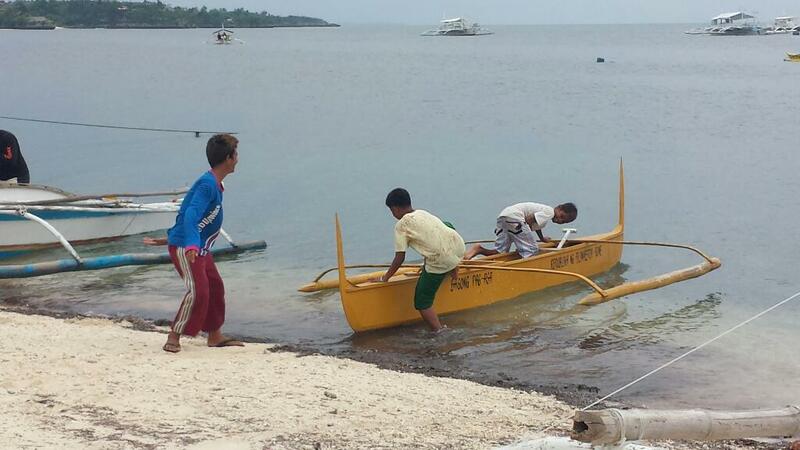 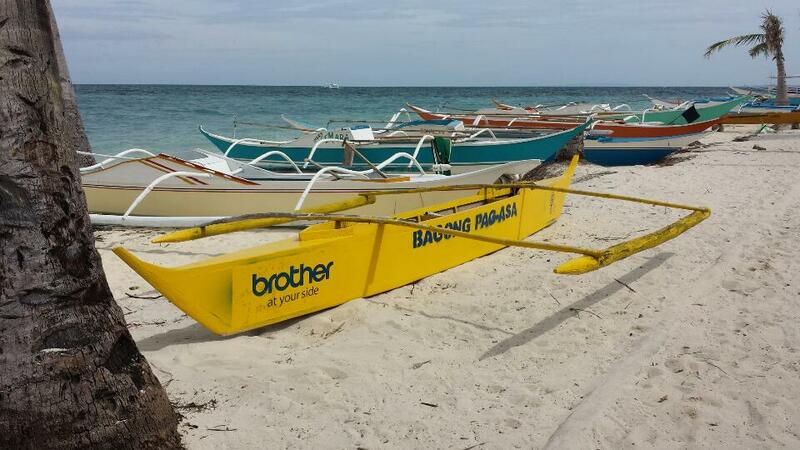 These yellow boats called Bagong Pag-asa (translated as New Hope) were donated by entities all over the world to help in the livelihood rebuilding of affected residents.